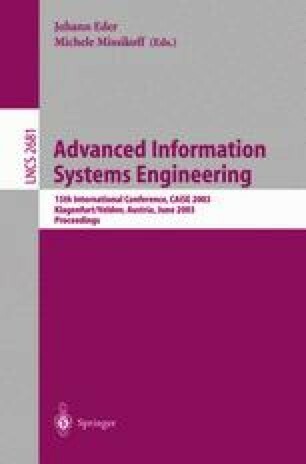 This work presents a code generation process that systematically obtains the implementation of the UML association, aggregation and composition concepts in the context of the OO-Method (an OO automated software production method). A multidimensional framework, which identifies a set of basic properties, allows us to characterize association relationships in the OO conceptual modelling. By applying this framework, we provide a particular interpretation of the UML association, aggregation and composition concepts for the OO-Method. Once we have defined a clear semantics for these concepts, we introduce a code generation strategy that obtains the implementation of these abstractions depending on the value of the framework dimensions. This strategy can be applied to current OO development methods in order to systematize the software production process in model-driven approaches. The work reported in this paper has been funded by the CICYT project under grant TIC2001- 3530-C02-01 and the Valencia University of Technology, Spain.